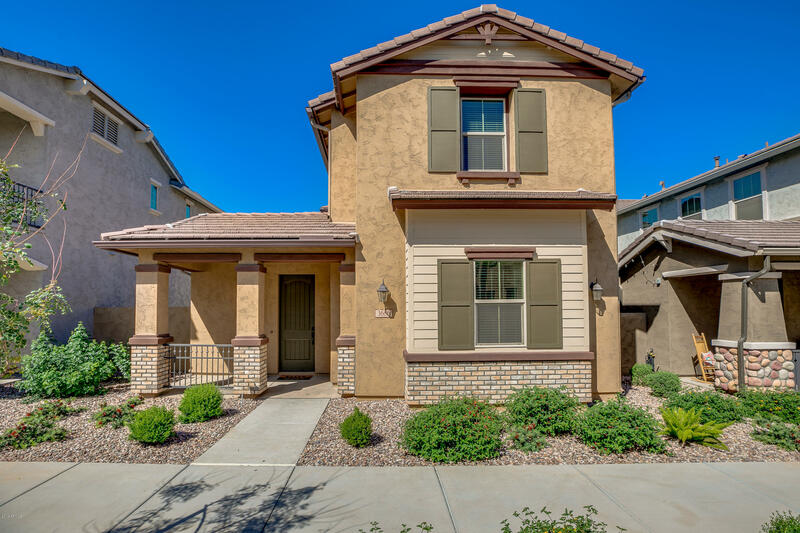 All COOLEY STATION homes currently listed for sale in Gilbert as of 04/19/2019 are shown below. You can change the search criteria at any time by pressing the 'Change Search' button below. "Beautifully upgraded like new 2 story home in sought after Cooley Station with aquatic center, pool, tennis courts, great Gilbert location, easy access to the 202. Inside this 3 bed/2.5 bath home you will find a bright open floorplan, Gourmet Kitchen, Quartz Waterfall Island, Upgraded soft close cabinets, Stainless steel appliances, Under cabinet lighting, Gas stove, Pantry, Wood plank tile flooring, 1/2 bathroom downstairs, Pre-wire for surround sound, smart thermostat, 2 tone paint, Loft area,"